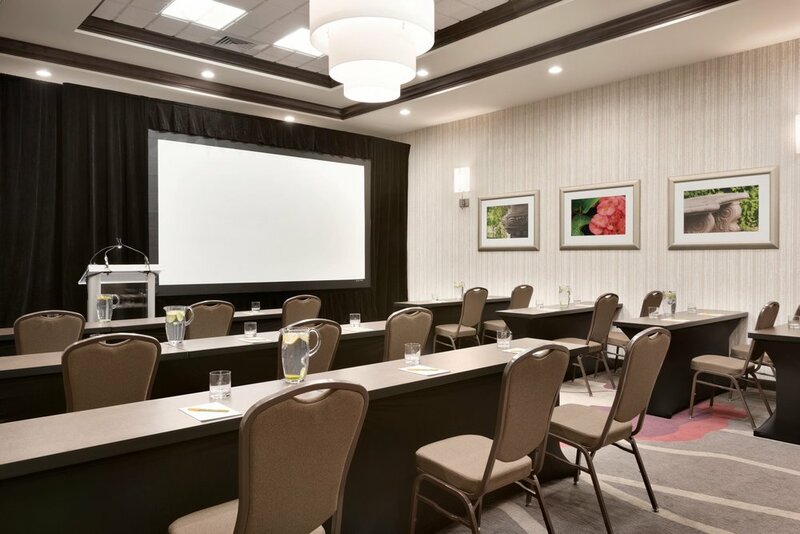 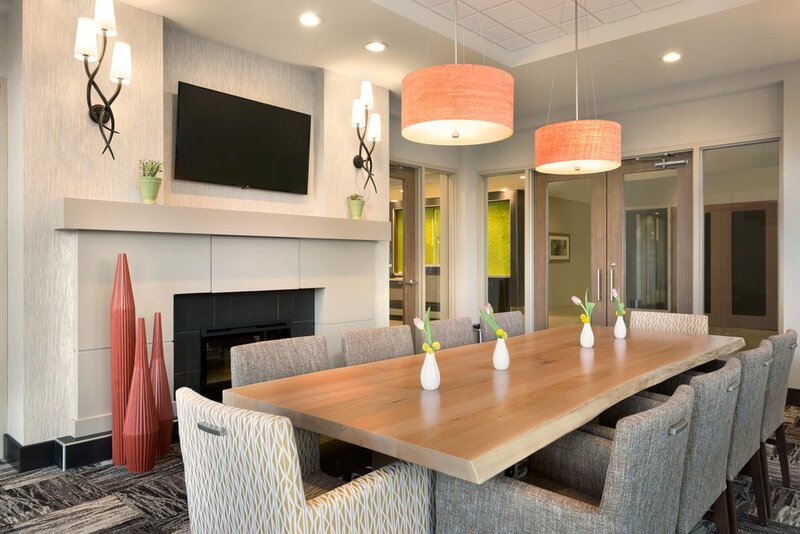 An ideal base for guests who want to catch a flight, the Hilton Garden Inn Pittsburgh Airport South / Robinson Mall hotel is located just 9 miles from Pittsburgh International Airport. 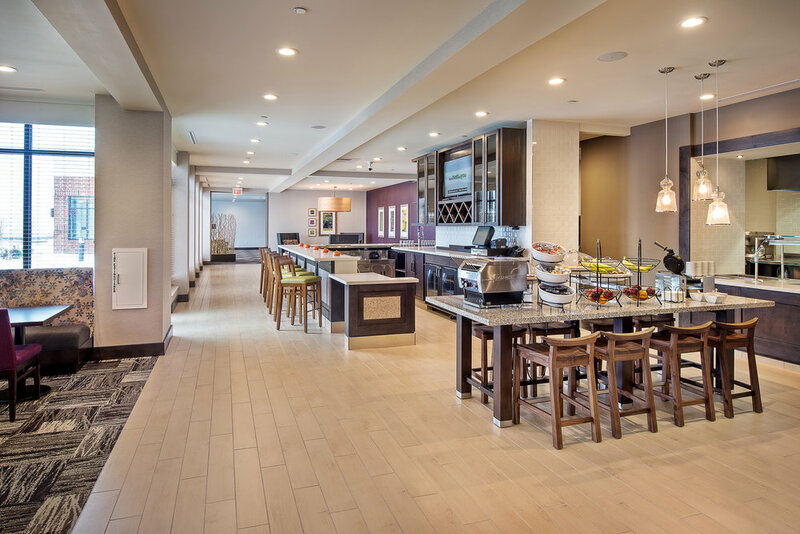 Popular restaurants and stores like Ikea are just a short walk away, and we are within easy reach of attractions including Three Rivers Casino, Heinz Field and PNC Park. 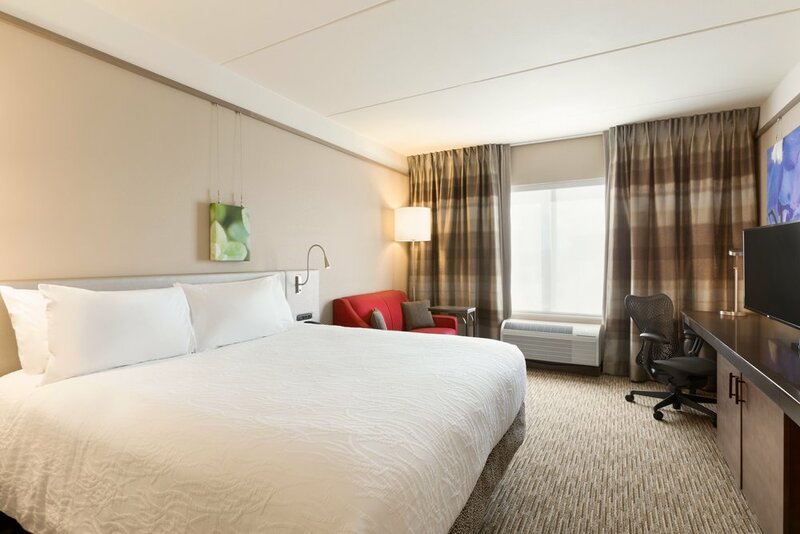 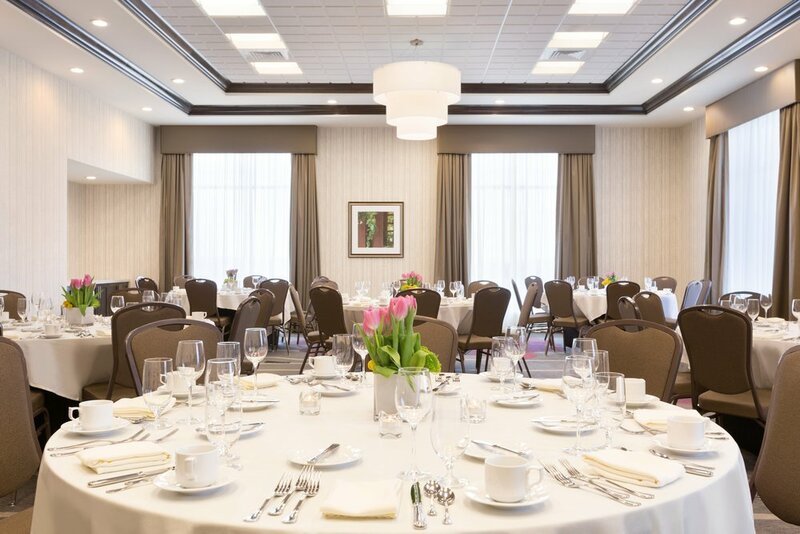 Our Pittsburgh hotel near the airport is conveniently situated between downtown Pittsburgh and the Mall at Robinson Township, providing plenty of opportunities for shopping, dining and entertainment.